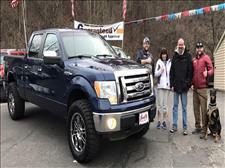 "Fooths Auto is highly recommend! 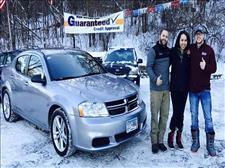 I bought a 2013 Dodge avenger and it's amazing!!! Everyone there really cares and are very kind and helpful. Buying all my vehicles there from now on!" "They are a great company, they have made the impossible possible for me. They are very busy, but take the time for each customer that walks in and make you feel important. Their prices are great, and they work with you for all your needs. They've gained a life long customer. Thank you guys!" "I have been in contact with Mr. Footh since my last post 4 months ago. I recently ended my lease from a different company and chose to look for a vehicle through Footh Auto. I told them what my needs were for a vehicle and they stayed in contact with me through the search process. 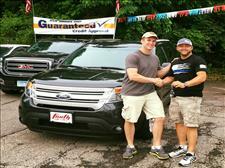 Mr. Footh found me a a vehicle I approved of and the process of purchase went very smoothly. 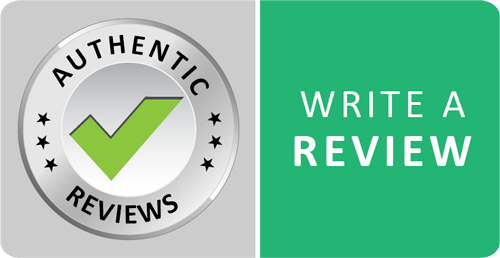 I am very satisfied so far and will post again with my thoughts after a month of ownership." (UPDATE) A+ I have had many interactions with the owner of this business. He is a very trustworthy, smart, and considerate businessman.Mr. Footh cares for his customers and treats everyone with with respect. Very professional man and business owner." 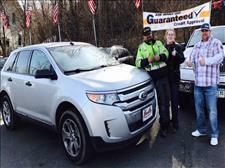 "Great guys they help you out if they can and to my surprise they keep there word (there word is there bond) greatful for that and totally upfront plus they fun to hang out with thanks again for the Ford Edge guys keep up the great work highly recommend this place"
"I have been fortunate enough to work with the owner, Ben Footh, even before he owned his own dealership. Over the years I have purchased 6 different vehicles for him. He was able to get me into a great vehicle even when my credit wasn't the greatest years ago when I first started working with him. Most of my vehicles that I have purchased from him were hand picked by him from the auction when I had something particular in mind that I was looking for and he always pulled through. 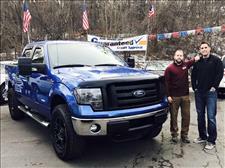 I was able to switch vehicles every year because Ben was able to get me such great deals and I was always able to come out on top when moving on to the next truck. 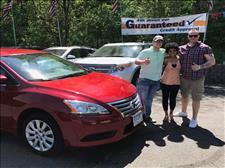 It is hard to find someone that you can trust in the car business, but with Ben there are no worries and I send all of my family and friends his way when they are looking for a vehicle. Thanks for all your help over the years Ben." 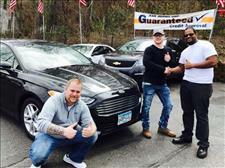 "I just want to thank the guys down at Footh Auto for always going above and beyond when I am in need of some assistance.Tony, Scott, Patrick and Dave, all of you have done a great job! Also Ben, from curb appeal to sitting down doing financing, everything looks smooth and efficient! Once again, thanks!" "Great people, even better Dog. Differently would buy again. TY!!!!!! only complaint lmao needs truck rumble. Wifes happy ALL that matters."